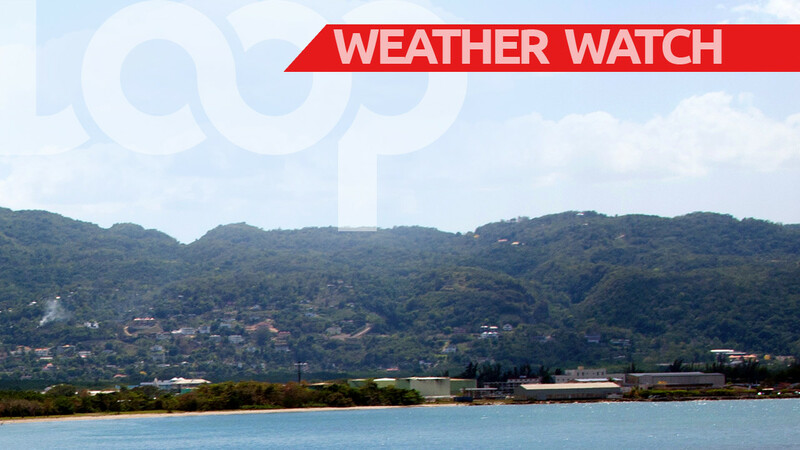 The Water and Sewerage Authority (WASA) is advising customers that heavy rainfall over the past 24 to 36 hours has impacted operations at some of its water treatment facilities. 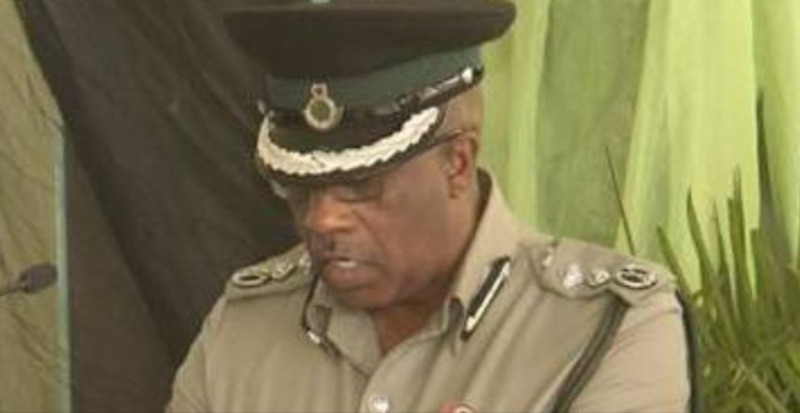 Several of the Water Treatment Plants (WTPs) throughout North Trinidad were shut down due to a number of issues namely turbid river conditions, clogged intake screens and power failures. 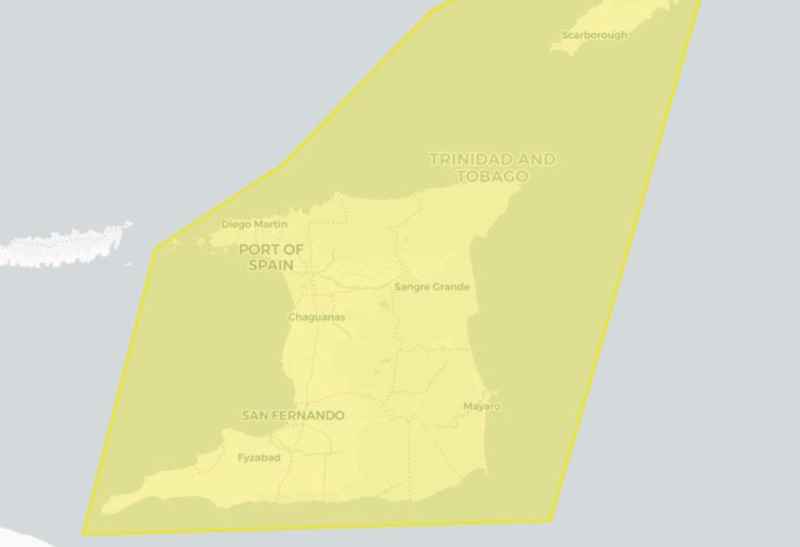 Affected areas include: Toco, Salybia, Valencia, Arima, El Dorado, Tacarigua, Maracas - St. Joseph, among others. The affected facilities are expected to return to service when conditions normalize at the various locations. 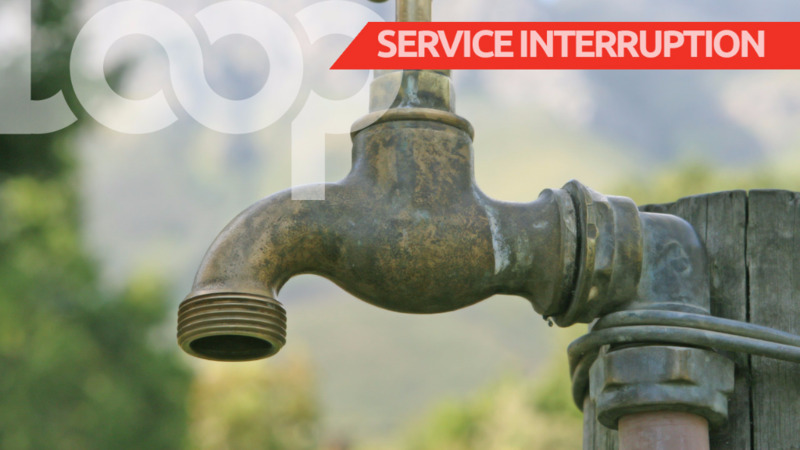 In view of this situation, customers are advised to manage their water use efficiently as it may take up to 24 hours for the restoration of their scheduled pipe borne water supply. WASA wishes to assure customers that the water currently being supplied through its distribution system complies with the Guidelines for Drinking Water Quality of the World Health Organisation and is safe for use. For further information or assistance, customers are asked to contact WASA’s Customer Call Centre toll-free at 800-4420/4426.